Shuttout is a global community-driven photography marketplace that adds social significance to photographs and makes it more fit for sale. It uses features such as 'stock' (Shutterstock, 500px, Flickr), 'social media' (Instagram) and 'photo contest' (GuruShots, Viewbug) to create a unique selling environment. It started worldwide expansion, growth and user acquisition from 154 countries using Facebook and Google ads. It has also collaborated with YouTube Influencers including Rebecca Spencer (UK), Hanna Saba (Australia), and Saurav Sinha (India) to increase its userbase. Shuttout has started the facility for users to host contests by themselves. Since the launch in April 2018, it has reached 76,000+ users and has added 71,000+ photos to the platform. The platform aims to connect those who love taking photos and want to earn money from their passion with potential buyers. 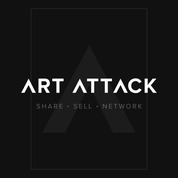 ArtAttack is a social network for art e-commerce. They see themselves as a Instagram like app with the addition of a buy button, so it's as much an art sharing platform as it is an art selling platform. A highly successful printing business based in the UK, with a £2.3m annual turnover, is now entering the personalised gift market. 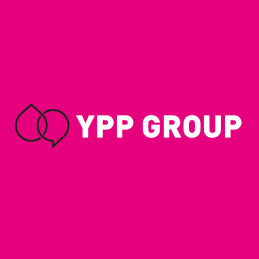 The YPP Group is launching 'CustomGifts', building upon the company's pre-existing infrastructure and offering next-day delivery with late ordering. Funding will provide development on a mobile website including birthday reminders, as well marketing the service and purchasing required materials and stock. The School of Rock is ready to roll Even rock stars need training, although to listen to some of them you would never know. Neil Stribblehill recently quit his day job in order to put his heart and soul into Njs Audio. The company is looking for £20,000 investment to help make a reality out of Neil’s vision to make Music Lounge into a hub for musicians. Housed in a Northamptonshire Barn development, the music lounge will become the beating heart of music outside of London – offering an amazing venue for music events, as well as training spaces, top quality instruments and kit and even repair facilities. With an extensive network of musicians already awaiting invitations to the two-floor barn conversion, which will be made for chilling, retail, training and specialist hire venue, Neil is keen to get this show on the road. Neil has a First Class degree in Music Practice and Production BA (Hons) to his name – a testament to his adoration of all things music. 1854 Media's purpose is to provide upcoming photographers with a platform to showcase their digital media, as well as creating visual content for brands. The award-winning owners of British Journal of Photography, with a worldwide reach of millions, are seeking investment to expand their business within the content marketing industry worth £150bn. Creative Minds is a community of artists giving therapeutic art sessions to care homes. They currently have 30 artist licensees delivering 350 art sessions to over 1500 people per month. The investment will be used to open new revenue streams and establish a global franchise presents in countries such as US, Australia and Canada. GalleriesNow is a revolutionary art platform rapidly becoming the most trusted source of information on galleries, artists and exhibitions worldwide. We have achieved tremendous traction in the space of one year, already working with Frieze Art Fair, Soho House and the FT and in discussions with major arts publications - and are an increasingly valuable way for galleries to interact with their audiences. We are fundraising to consolidate and bring further revenue streams on-line. Our goal is to be the perfect bridge between gallery and art buyer - join us on our journey! An online gallery comprised of the best art from the very best artists. 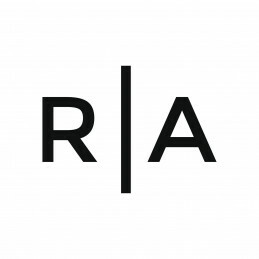 Rise Art uses artificial intelligence alongside consumer psychology to produce personalised recommendations, which customers can 'trial' out in their personal spaces, or workplaces, to see if it meets their desires. In 2017, the company had grown with £1m in sales, almost twice YoY. 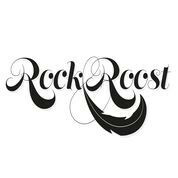 Rock and Roost is an online retailer of hardwood furniture, designer fabrics, soft furnishings and accessories for both the domestic and high-end office markets, competing with the likes of Myakka, Susie Watson, Swoon Editions, and John Lewis. A photography company helping 'amateur' photographers to license their images for businesses to use. 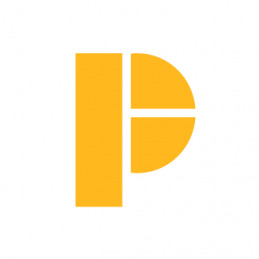 Picfair has more than 35,000 photographers from 130+ countries signed up to the service, which allows them to sell their work at a price of their choice. Picfair have seen their client's images appear on global marketing campaigns and on the front page of international publications. 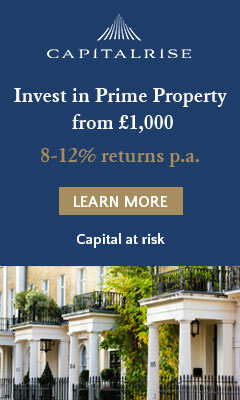 Investment will enable multiple streams of income and develop further global network reach. Maecenas is a fine art investment platform, allowing collectors to raise funds and investors to own a piece of fine art they would not normally be able to afford such as a picasso or even a Rembrandt! The investment made in the Artwork can easily be re-sold using the Maecenas platform and all investments are fully protected by insurance and a strong legal framework. Beart are the first reward-based crowdfunding platform that is designed specifically for art. 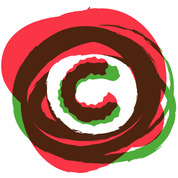 It's aim is to bring together artists, curators, galleries, collectors, museums and foundations.